Happy STAMPtember® 19th! 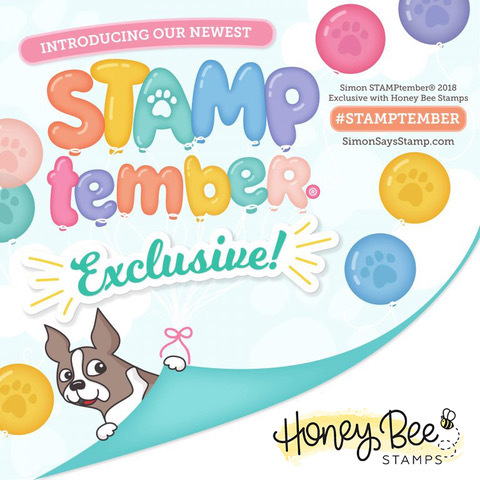 We’re thrilled to introduce the latest STAMPtember exclusive by the super awesome folks at Honey Bee! 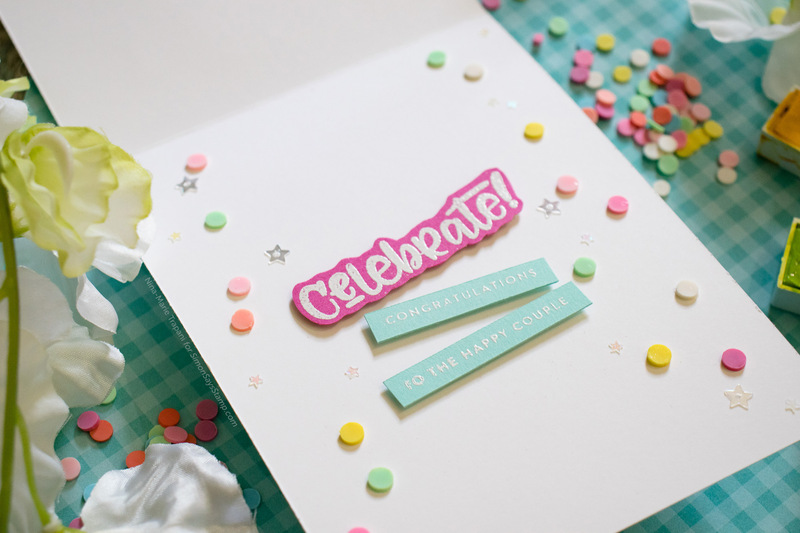 The aptly named Tie One On set is complete with a confetti background, a unique combination of balloon shapes, and fun celebratory sentiments to match! 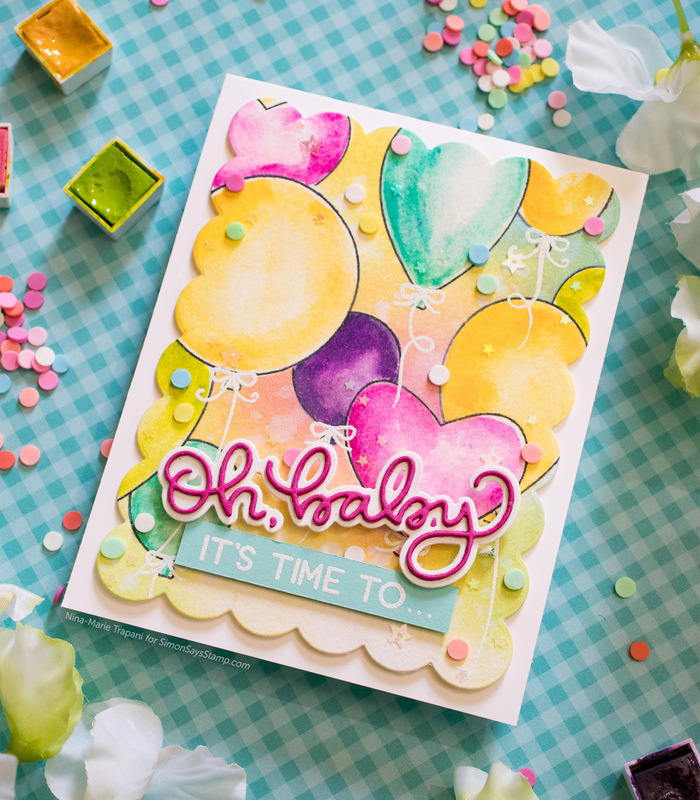 Nichol Spohr made this super fun and colorful card using the new Honey Bee stamp set! Don’t miss it and check out the video too! 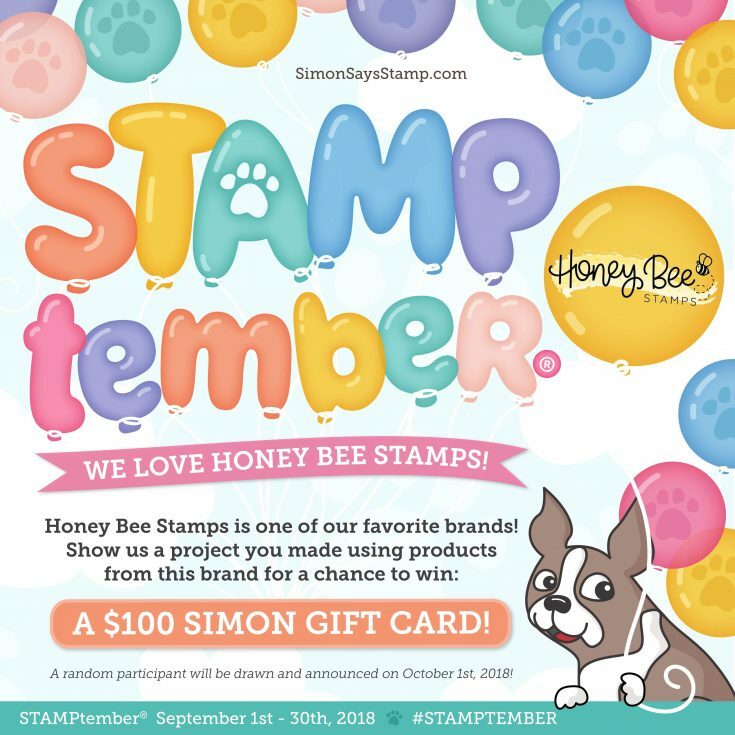 We love Honey Bee Stamps! Show us what you’ve made with their products for a chance to win a $100 Gift Card to our store! Show us a project you made featuring ANY Honey Bee products for a chance to win a $100 Gift Card to our store! Winners will be announced on October 1st! You can never have enough balloon stamps!!! And these cards are Fabulous!!! It’s party time with Honey Bee. What a gorgeus set!!! Love these bright and festive cards!!! Love the birthday stamp set! And who doesn’t love balloon! Great fun set for so many occasions. So cute with the colorful balloons. This is such a cute card and great video. Thanks for sharing. What an awesome stamp set, so versatile. That’s shows certainly on the gorgeous cards from Nichol and Nina-Marie. Thank you ladies for this beauties. These are awesome cards Nichol & Nina. 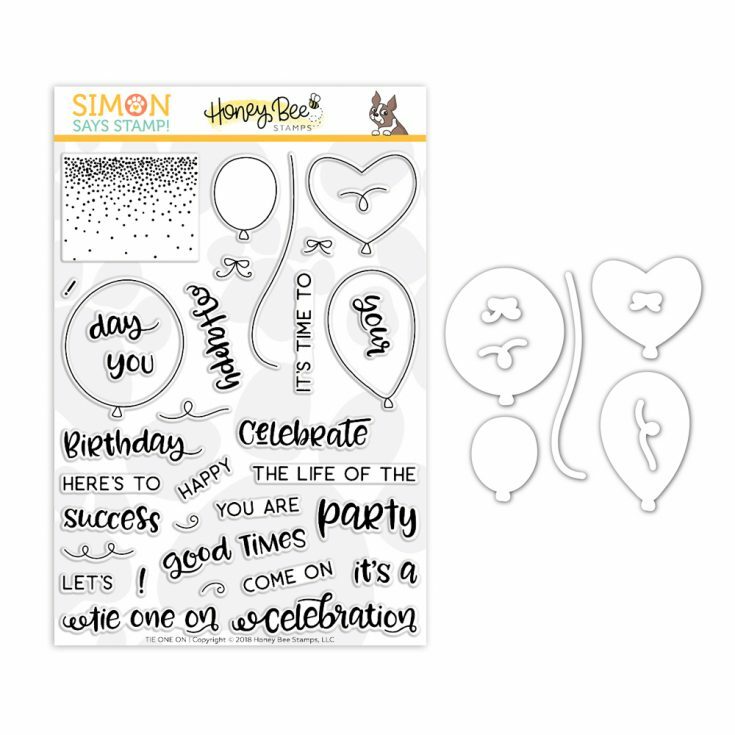 Honey Bee stamps are one of my fave companies for such great stamps and balloons are always great for any celebratory cards. 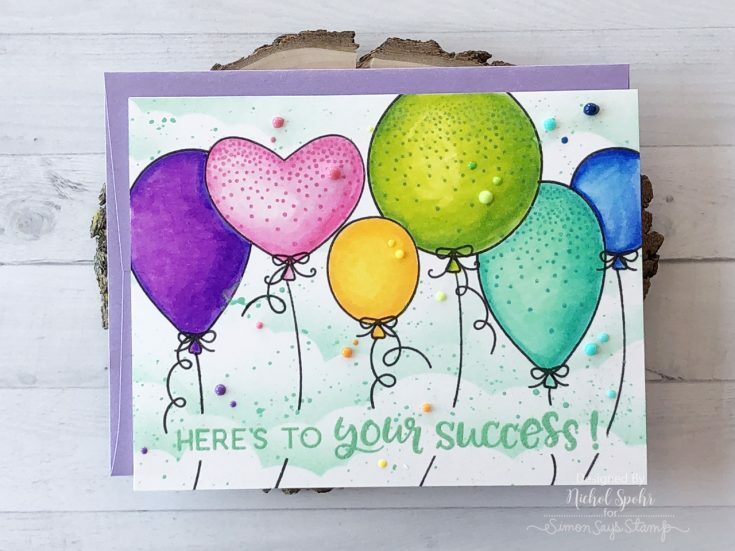 Such sweet balloons and pretty cards! Oops I mean Nichol and Nina’s cards!!! How cute is this! Lovely card and stamp set from Honey Bee! Great stamp set . Love your card. Pretty colors on the balloons!